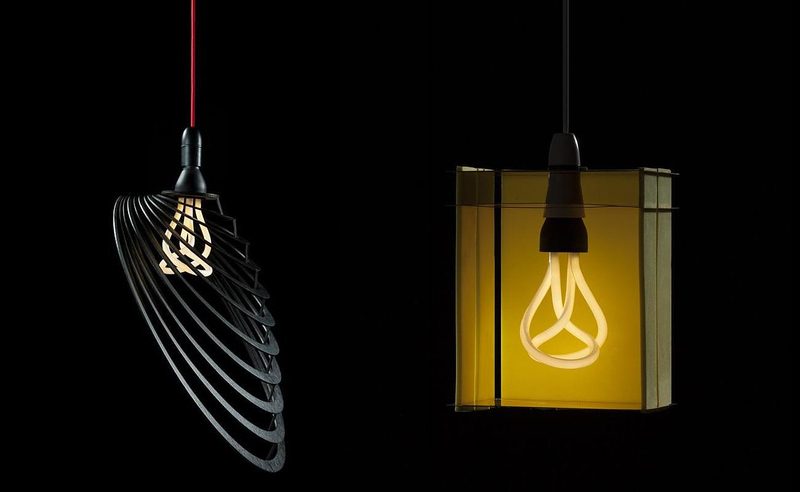 Middlesex University Students create designer lamp shades to complement the Plumen bulb, the world’s first designer low energy light bulb. 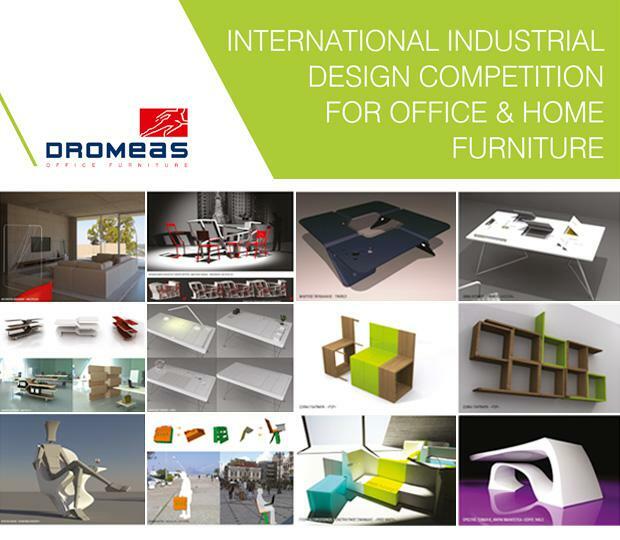 Furniture brand DROMEAS gives the opportunity to new designers to show their vision to the public through an International Industrial Design Competition. 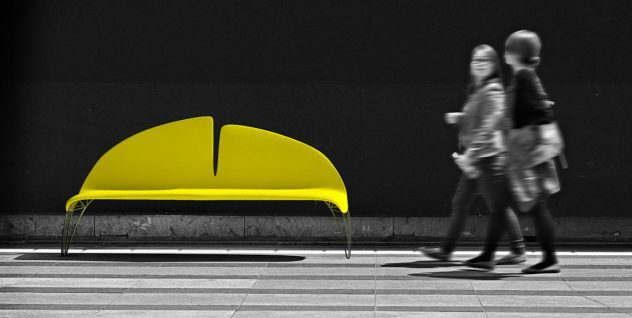 The Ginkgo Leaf Bench was created by Manolis Anastasakis for the city of Seoul its unique form was inspired by the iconic Ginkgo tree leafs.